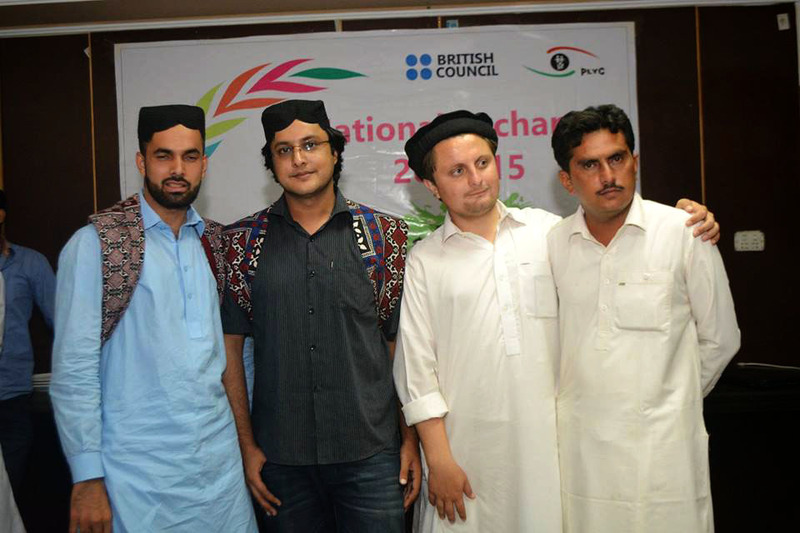 Our villager Sharif Sathio was one of the participants of the British Council Active Citizens National Exchange Programme 2014 hosted by the Pakistan Lions Youth Council (PLYC) in Multan recently. Villagers of Syed Matto Shah organised an event on the occasion of the Independence Day. 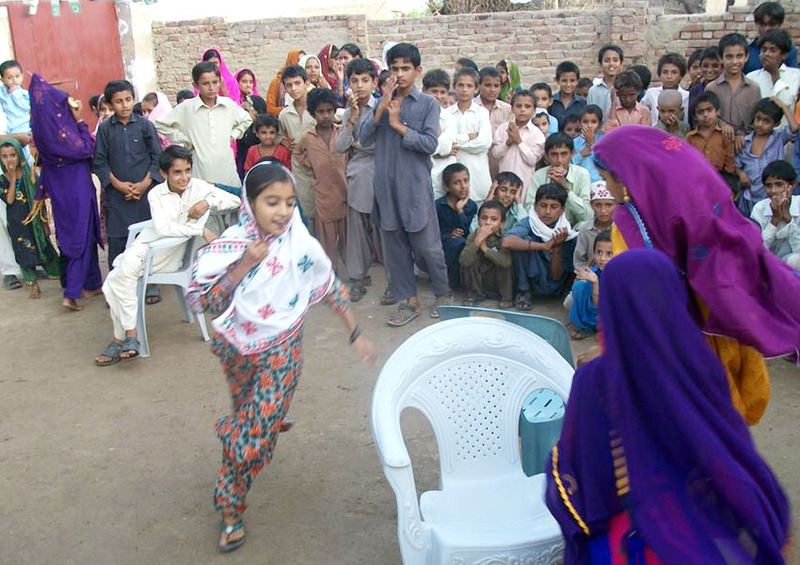 Children from nearby villages also participated in activities that included games and singing competitions. Winner team captain receiving the trophy from Anwar Ali Sathio (photo courtesy: Abbas Sathio). Runnerup team captain, Saddam Sathio, receiving the trophy from Abbas Sathio (photo courtesy: Abbas Sathio). The Mithan Sathio Eleven, a cricket team of village Mithan Sathio, locally known as Dandhay Goth, has won the summer cricket tournament mutually organised by the young players of villages Syed Matto Shah and Mithan Sathio. The purpose of this initiative by the teenagers from both the villages, led by Iqbal Sathio, was to provide an opportunity for fun and adventure during the summer vacations. Youngsters as well as adults enjoyed the tournament matches held in nearby areas. Anwar Ali Sathio and Abbas Sathio, being gests at the award distribution ceremony, distributed trophies to the players. Both the guests applauded the efforts of the young villagers. “We all need to appreciate and support such healthy initiatives,” said Mr Anwar. The ceremony was also attended by Mohammad Hussain, interim president and Noor Hassan, joint secretary of My Village Community, local community orgnisation of the villagers. A young player receiving his trophy from Anwar Ali Sathio (photo courtesy: Abbas Sathio). Residents of Village Syed Matto Shah offer their deepest condolences on the passing away of their beloved villager, Gul Mohammad, son of Qazi Allah Bachayo Sathio. May Allah rest his soul in eternal peace. Sarfaraz Ali Sathio of village Syed Matto Shah secured the first position in Masters of Science in Zoology in the specialised subject of Entomology from the University of Sindh, and received his gold medal at the 34th Pakistan Congress of Zoology (International) held at the Bahauddin Zakariya University in Multan recently. He has specialised in Entomology that is the scientific study of insects, a branch of Zoology. 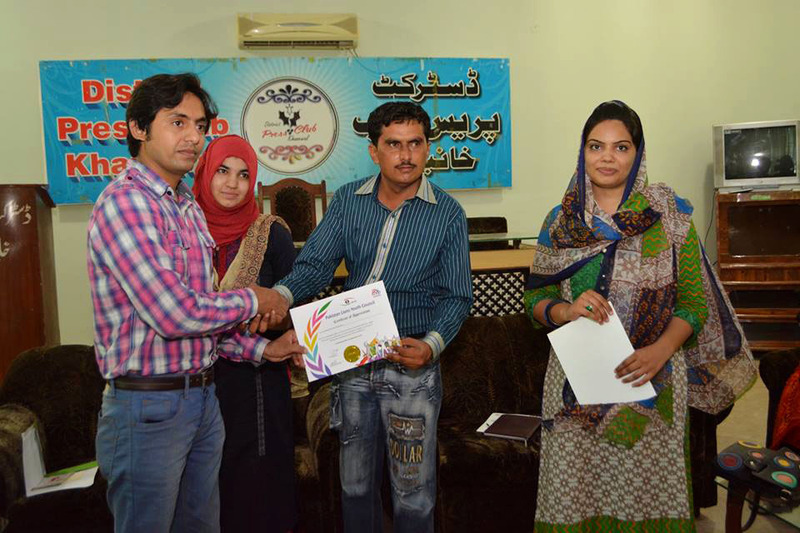 “The credit goes to my parents who always encouraged me to focus on my studies,” said Sarfaraz. “My father Muhammad Haroon Sathio was a source of inspiration. He never spoke a word about how he managed my educational expenses,” he added. Sarfaraz completed his higher secondary and secondary school education from the Fauji Foundation Higher Secondary School, Tando Muhammad Khan, and the primary education from his village at the Government Primary School Syed Matto Shah. 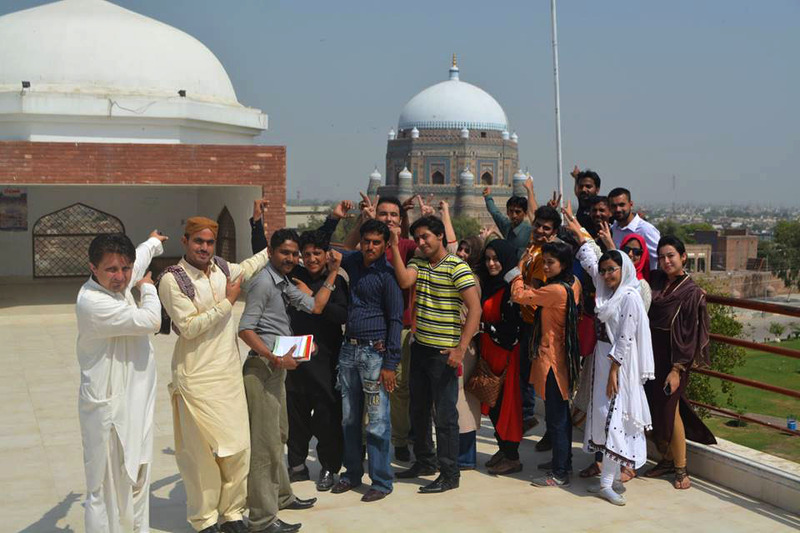 The community congratulated Sarfaraz and wished him the best in his future endeavours. This is a 1-minute mobile film about a Hindu Kolhi boy, Chetan, from our village. Shoukat Ali, who hails from the village Syed Matto Shah and now lives in Hyderabad, has joined the Civil Society Support Programme (CSSP) – a non-profit civil society organisation – as Manager, Monitoring and Evaluation (M&E). He will also serve as the first director of the National Institute of Social Education (NISE), an initiative of CSSP to enhance the human development across the country. 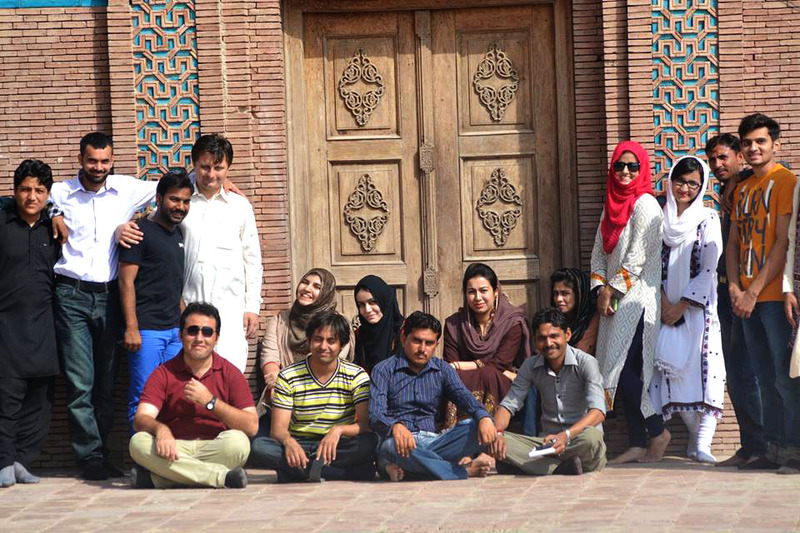 Previously, he worked for the International Organization for Migration (IOM) as Grievances Redressal Coordinator, Sindh; the World Wide Fund (WWF) as Manager, M&E; and the United Nations Development Programme (UNDP) as M&E officer in Pakistan. Shoukat studied Master of Science in Rural Development at the University of Sindh, and completed his higher secondary and secondary school education from Public School, Hyderabad and Darul Uloom High School, Tando Muhammad Khan respectively. 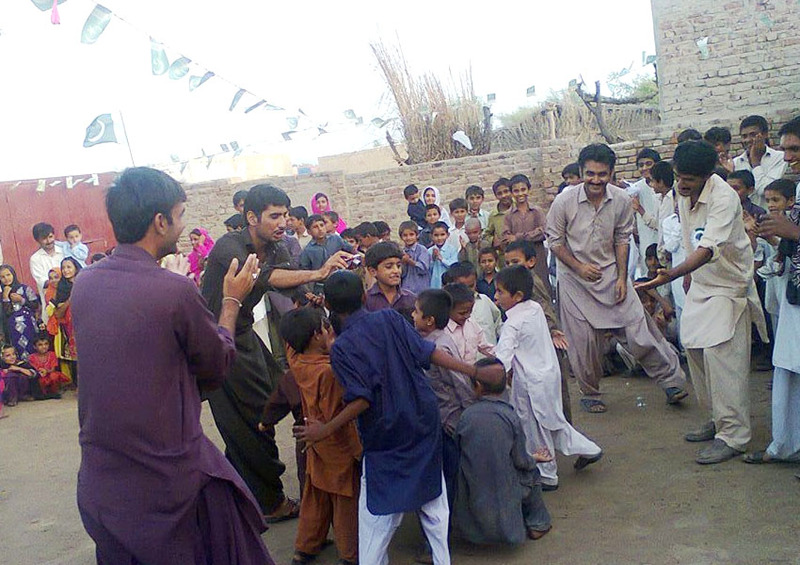 The community congratulated Shoukat and wished him the best in his future endeavours.